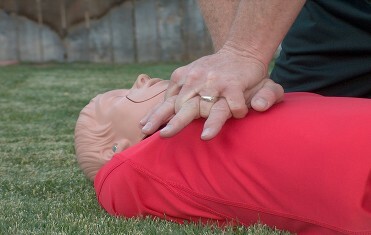 Are you looking to get CPR certified and need to find a quality CPR training center in Hesperia CA? Look no further than Learn CPR 4 Life! We've been in business since 1998, and our highly skilled team of CPR experts are ready to help you! 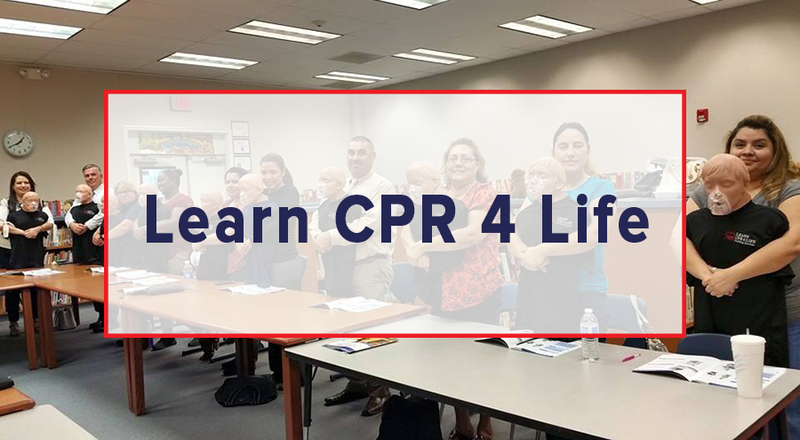 Whether you're looking to become a CPR instructor, you're in the medical field and need to take required CPR courses, or you need to learn more about basic life support, we've got what you're looking for. 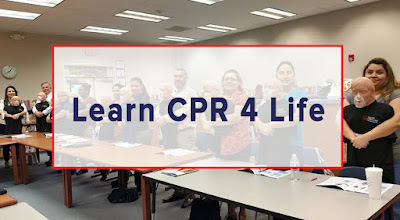 At Learn CPR 4 Life, we are an AHA training center with over 15 years of experience. Our knowledge coupled with our passion to save lives, is apparent in everything we do. From our CPR instructor training courses, to our community courses, and corporate training, we always aim to provide the best service so our clients have an unprecedented experience.